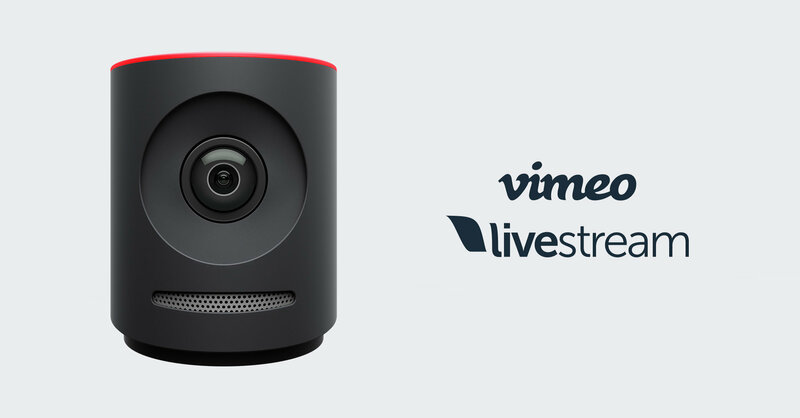 Today, Vimeo and Livestream announced their first product integrations as well as the launch of Mevo Plus, an all-new edition of Livestream’s pocket-sized live event camera. With the new integrations, users of Mevo Plus, Mevo, and Studio software are able to instantly stream to their Vimeo Live accounts, allowing for a seamless and high-quality experience. Mevo Plus comes with enhancements to the critically-acclaimed Mevo camera, delivering faster data transmission speeds, increased range of use, stronger Wi-Fi performance, reduced network interference, and improved stability. These launches follow Vimeo’s acquisition of Livestream, a deal that was announced in September and finalized on October 18th. Together, Vimeo and Livestream are positioned to deliver the most premium live streaming experience and the most complete video solution in the market for business, organizations and professional creators. 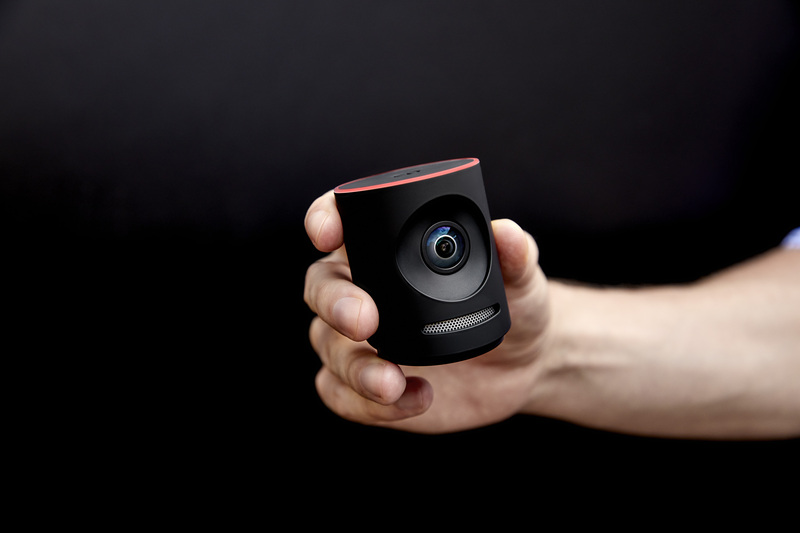 Winner of Videomaker’s Best of CES 2016 Spotlight Award and Digital Trends' Top Tech of CES 2016 - Best of Photography, the original Mevo was launched during the infancy of the livestreaming movement and offered a compelling value proposition to creators: the power and capabilities of a multi camera production studio available to anyone. Mevo Plus continues to feature a 150 degree all glass lens and 4K Sony® sensor that enables the simple yet powerful app to control up to nine virtual HD cameras simultaneously. Now, with an enhanced wi-fi chip offering over 100 feet of range, and the ability to instantly and easily edit a video in real-time, Mevo Plus has been re-engineered for faster and stronger performance. Instantly stream to any platform: Mevo Plus users will be able to instantly stream to Vimeo Live and Livestream, as well as Facebook, YouTube, and Twitter. Mevo Plus will include all recent Mevo software updates including features such as electronic image stabilization, Full HD 1080p streaming, and 4K recording, making it one of the most versatile video cameras available. Upgraded hardware: A powerful new 802.11ac Wi-Fi chip combined with Bluetooth 4.1 deliver top of the line wireless connectivity. 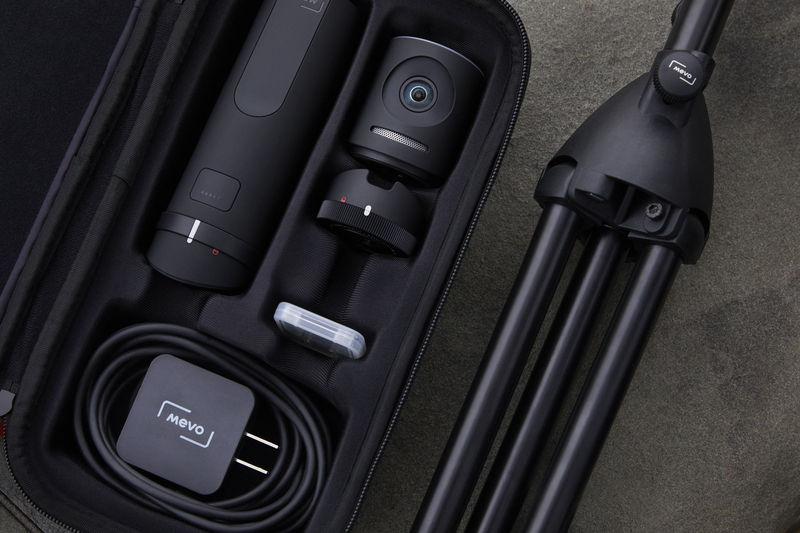 Mevo Plus users will have significantly more versatility for their broadcasts with over 100 feet of range, more than 5X the first generation Mevo camera. The introduction of 2x2 MIMO antennas allow for faster data transmission speeds, strengthened connectivity in noisy environments and increased connection range. Mevo Plus is available for purchase in the U.S. at Best Buy, Amazon, B&H, Adorama, and getmevo.com, for the suggested retail price of $499.99. The first generation Mevo will continue to be available while supplies last for a suggested retail price of $299.99.